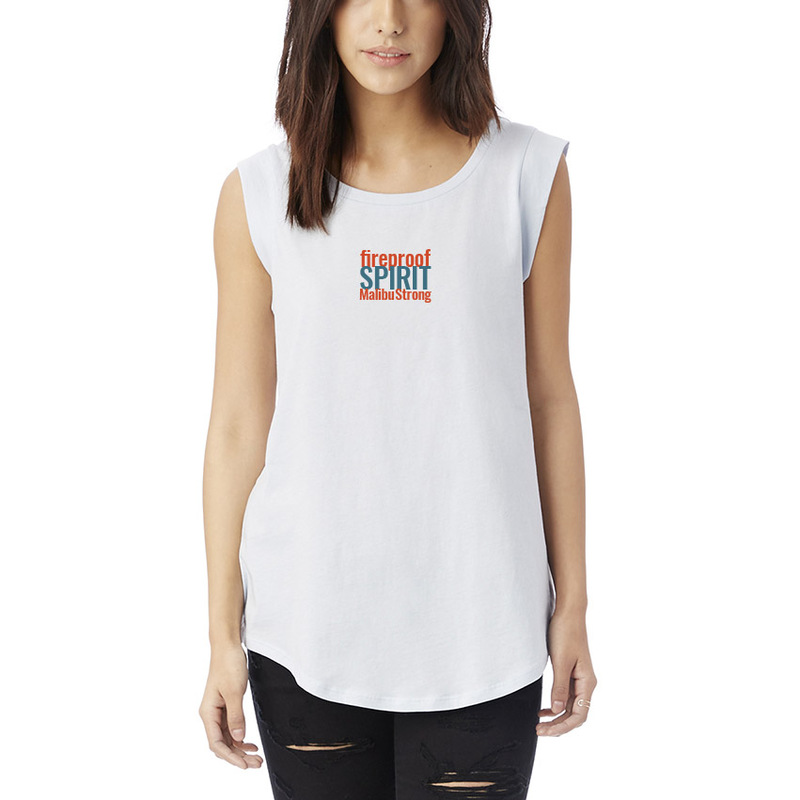 The flattering cap sleeves, contemporary fit, and scoop-neck and rounded bottom hem make this top a standout. 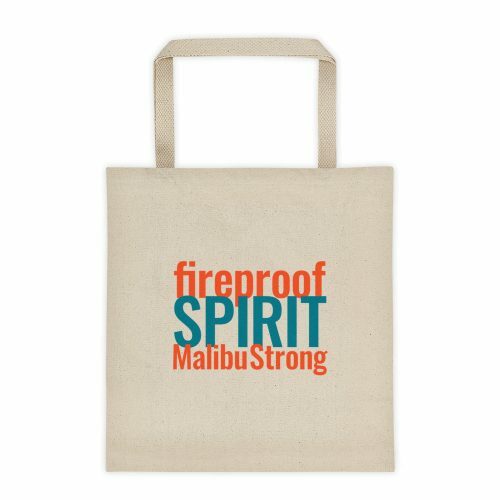 The imprinted design honors the resilient Malibu community. 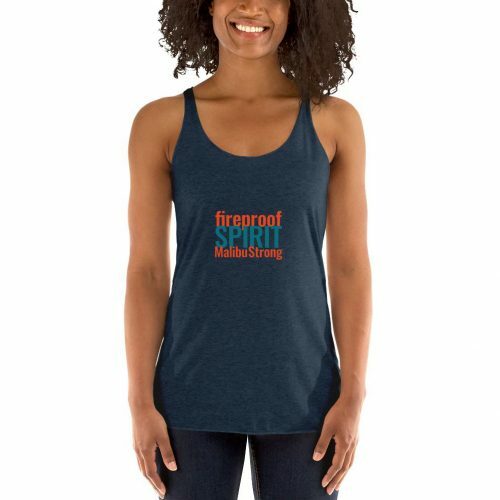 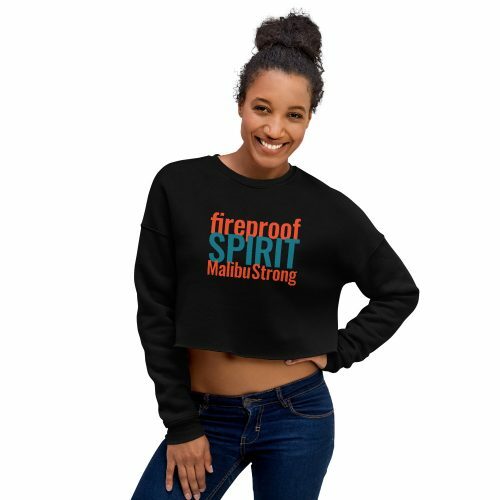 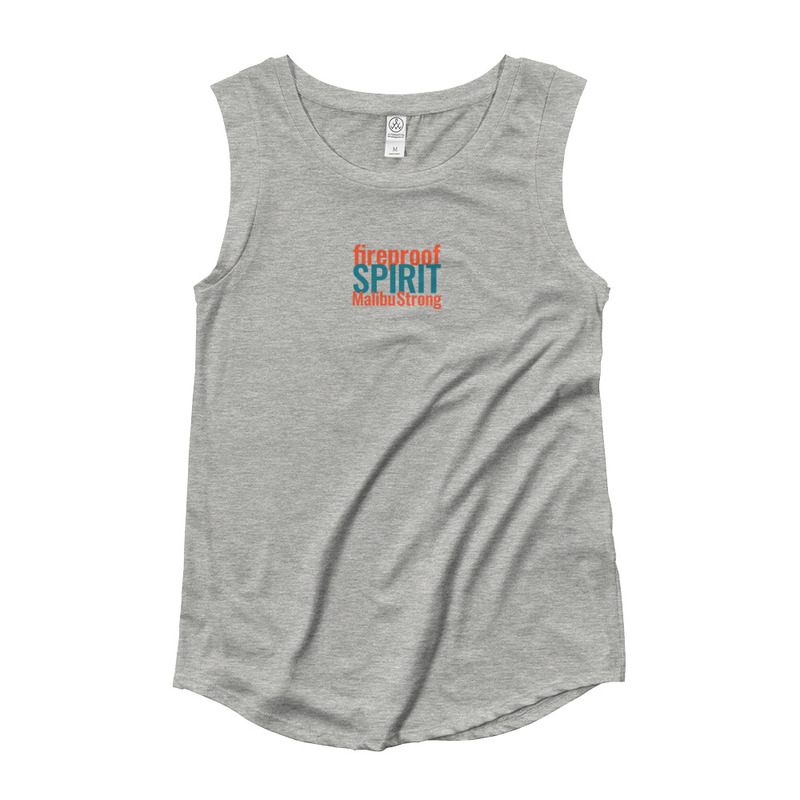 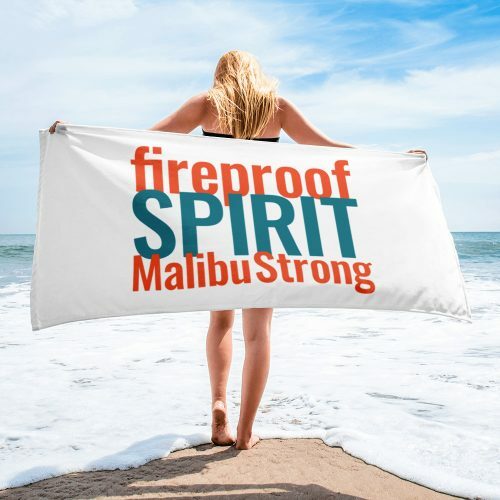 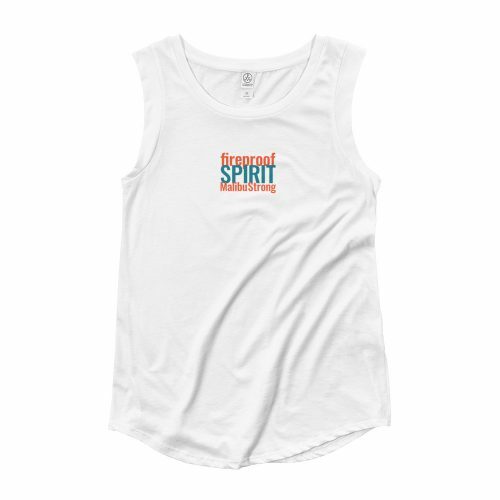 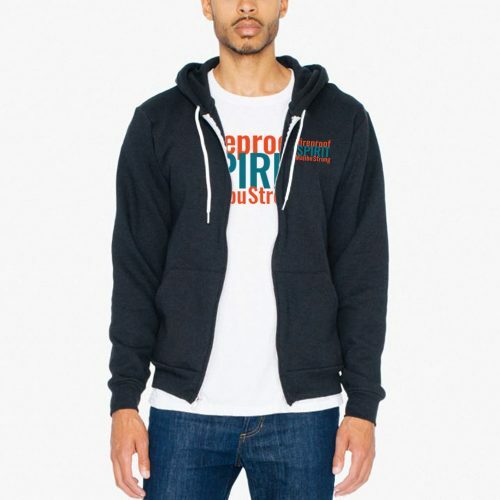 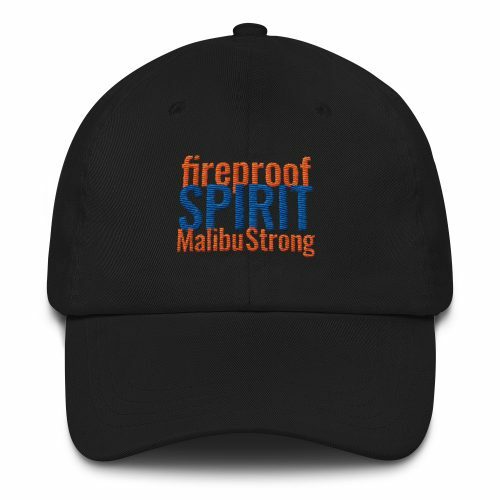 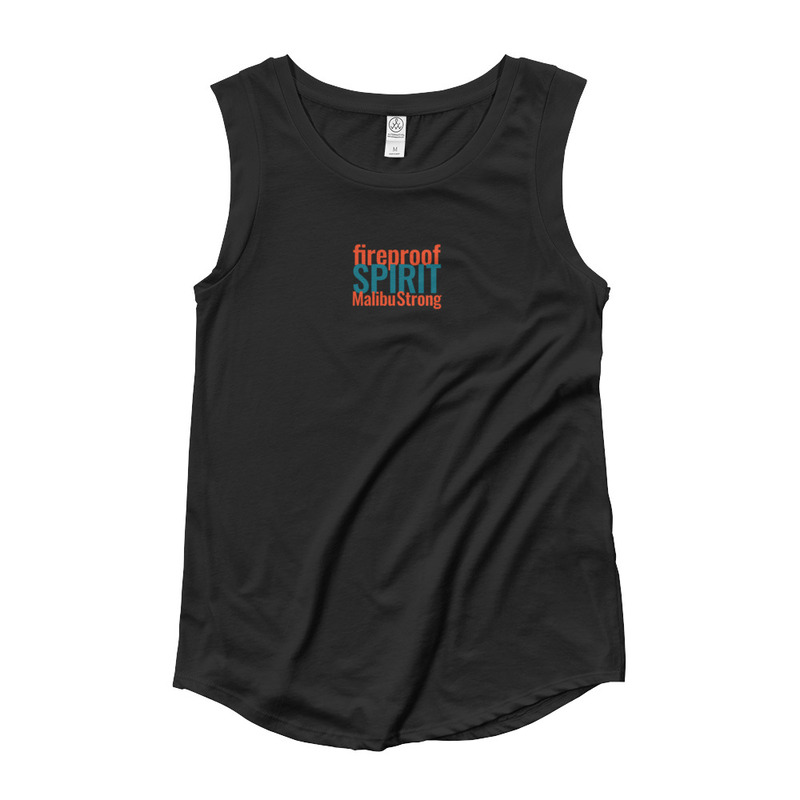 We’re donating profits from the sale of all items in the Fireproof Spirit Malibu Strong Collection to charities that support the victims of the 2018 fire that struck Malibu.